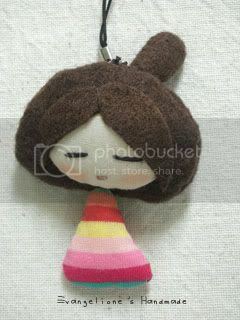 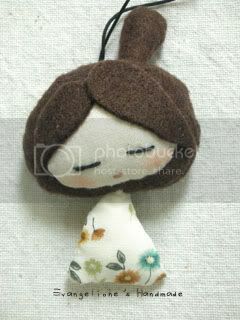 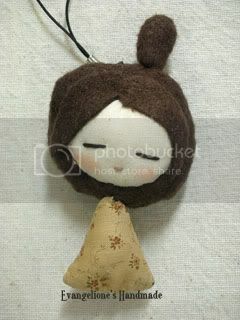 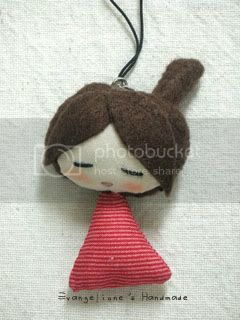 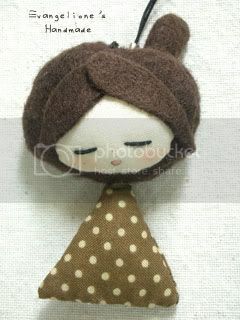 Petit Audrey will be available for sell at dongtaidu' event. 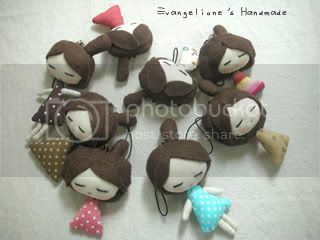 or u may leave me a msg or email me if you like to have one. 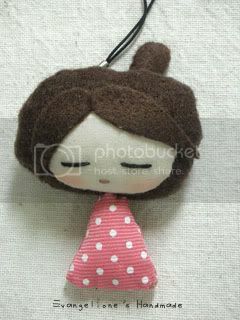 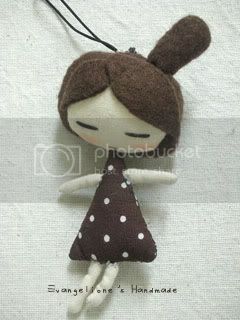 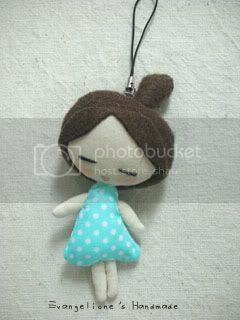 These doll are RM15 each.